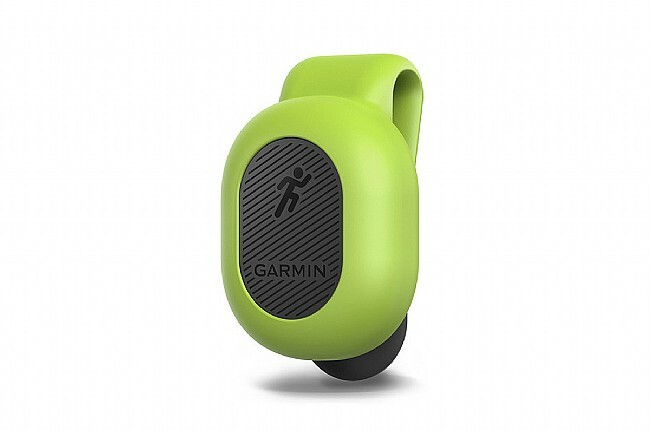 With the Garmin Running Dynamics Pod you can easily track your cadence, left/right balance, stride length and more. Simple to use, the pod clips onto your waistband to transmit running metrics to your Garmin watch or other Garmin device. So lightweight that it virtually disappears once it's on, this accessory is also IPX7 water rating and year-long battery life. Ground contact time: Time in each step spent on ground measured in milliseconds. Contact time balance: Displays left/right balance, displayed as a percentage with arrow. Cadence: Total number of steps per minute. Stride length: Length of stride from one footfall to next, measured in meters. Vertical oscillation: Vertical motion of torso during stride, displayed in centimeters. Vertical ratio: Ratio of vertical oscillation per stride, lower percentage is better form. I have used this a number of times and found that it is not as accurate as the chest strap dynamic system. This requires you to wear it on the back middle of your shorts. If you have any shorts that have a pockets in the back the sensor accuracy is thrown off when you carry gels or a phoneipod. 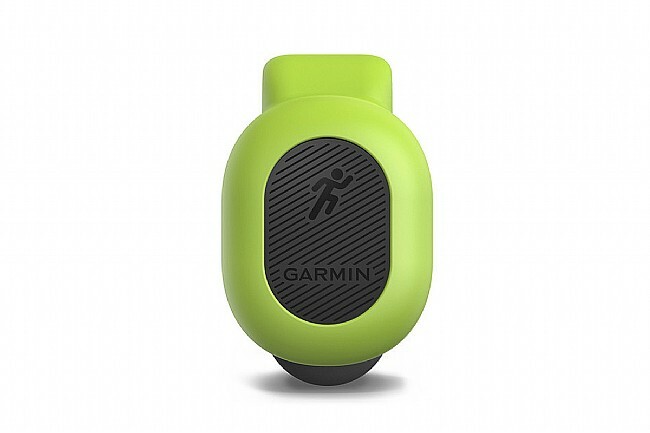 The weight of the item in your pocket makes the Garmin Pod bounce more than if there is nothing in the pocket. It also cant be worn if you are using a hydration belt because it would be under the belt. It did work well at the track because I didn't have anything in my pockets. I owned the chest strap version and found the information very helpful. Used to replace a chest strap for summers hot humid weather on runs, it works great. Paired easy to a Garmin 735xt. I like the feature showing ground contact time for each foot, & the other run features on Garmin. Still use a chest strap for rides. You can't fix running inefficiencies, if you don't know what they are. 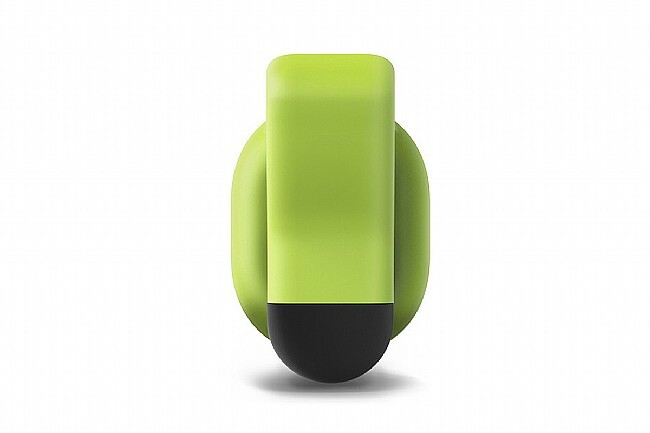 Using this pod has shown me that I use my balance is off and that I favor my left leg, I am now working at using both legs the same. I have also found out just how much I bounce. You can do two things after reviewing your own data, do nothing or fix it. After 3 weeks of using the pod I have become much smoother, I don't notice some of the aches I had before. I would recommend this product if you want to become a more efficient smoother runner. Insight into your running dynamics is valuable data to aid with improving form and performance. This device works well with regard to how you performed on a given run (cadence, stride length, leftright balance, vertical oscillation). My disappointment is with Garmin's app. There is no way to compare data from previous runs to demonstrate change or improvements. Again, the device does it's job but I hope Garmin's improves their app. Love the extra info. Small & compact, clips easily to waist.